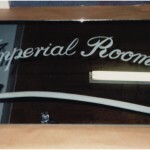 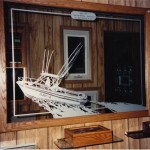 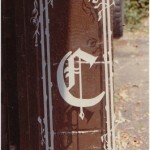 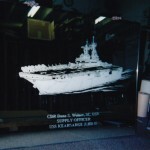 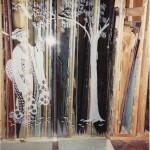 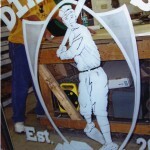 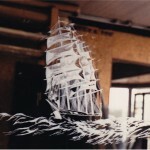 At Cambria Glass & Insulation, we have been sandblasting for over 35 years. 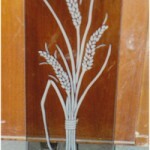 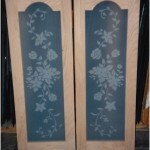 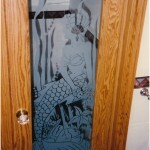 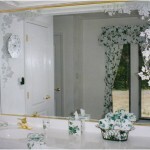 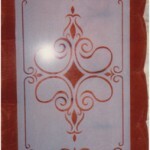 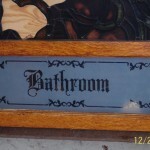 Sandblasted glass can be used for privacy in areas such as front doors or bathroom windows. 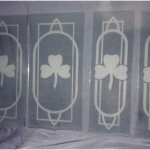 The smooth, subtle off-white color of the sandblast is a great compliment to any decor. 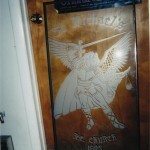 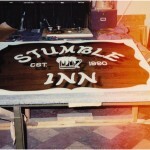 Custom designs are drawn to your specifications by our artist, Darcie Rummell. 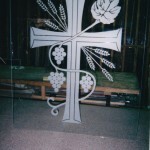 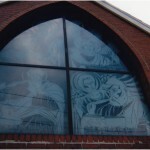 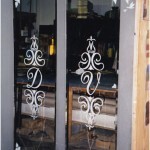 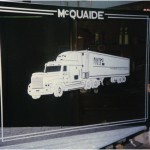 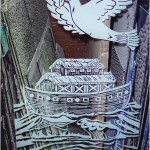 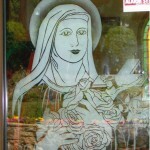 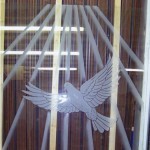 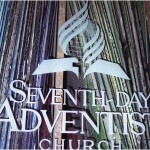 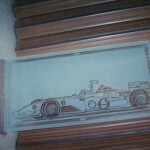 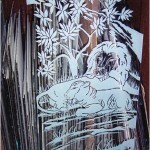 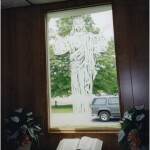 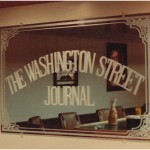 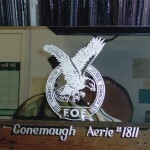 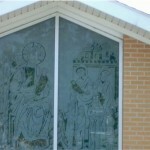 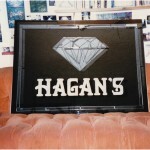 Any design and size is possible due to our vast inventory of design choices and glass. 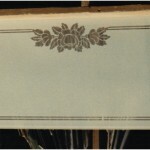 Subject matter may consist of: floral, geometric, Victorian, portraits, etc. 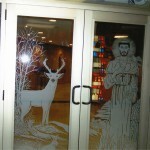 Gun cabinet doors are also a specialty with the animal of your choice sandblasted on the glass to enhance the cabinet’s beauty.